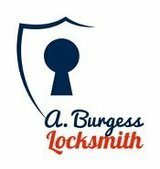 At A. Burgess Locksmith, our mission is to provide you prompt and reliable locksmith services when you need it the most. 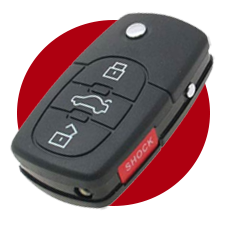 From commercial to automotive lock services, we have got you covered! Don’t let lost keys ruin your day. 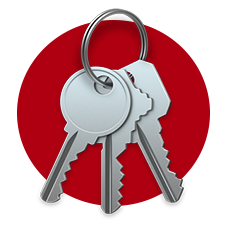 A. Burgess Locksmith can replace missing and damaged keys of your home, business, or vehicle. 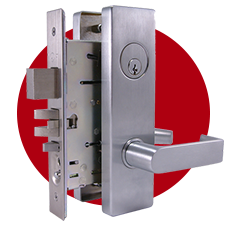 Our licensed locksmith will ensure that you get the service you need on-time and at an affordable price.